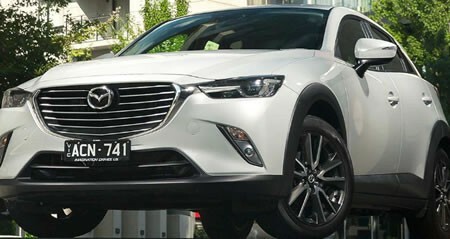 I love the Mazda and their design. 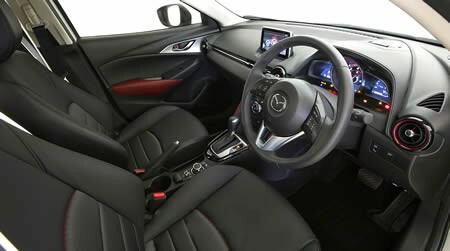 I love this car’S design and interior and just overall fun feel. The front looks okay but the back looks like a 70 year old grandma would drive it. They’re not really a hatchback but not really an SUV. And it looks very feminine too.